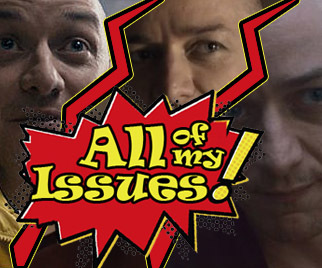 Episode 22 – Trailers and Split Review – All of My Issues! In this episode, we cover some of the newest trailers. We also discuss the M. Night Shyamalan movie Split. Why is this movie is his best work in years and why it’s an unexpected sequel? Enjoy! away from Dany 😛 LOL.